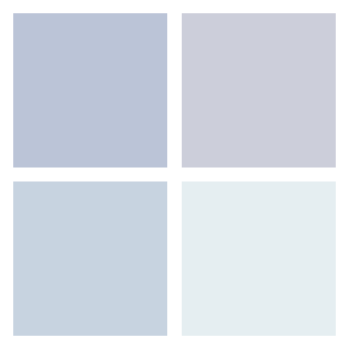 This private equity client initially called in Maine Pointe to support their stand up of a carve out from a major multinational pharmaceutical and consumer goods company. Working closely with our PE partner, we ensured that the critical functions of the carved-out organization, an API (Active Pharmaceutical Ingredient) manufacturer were in place and capable of running as an independent company within 14 weeks. Post-carve out, the newly formed company needed to improve operations efficiency and increase competitiveness in a highly-regulated and complex market. They asked Maine Pointe to help identify areas for value creation opportunity within the new, independent company’s procurement, logistics and operations. The work you've done, not just the results, but the way you've gone about working with our people, is unlike anything I've ever seen." Logistics: The company was shipping all product by air and had not fully explored other modes of transportation. 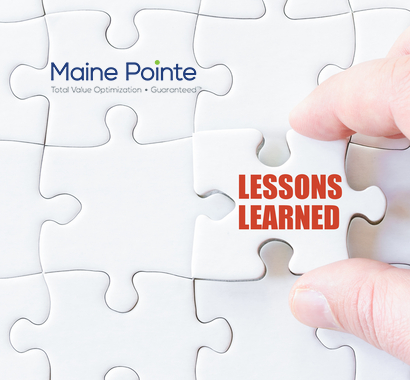 Maine Pointe helped them cut costs by making the transition to ocean freight. As a result, the company has progressed from a culture of low accountability to a dynamic, engaged and accountable culture. Armed with the tools to match demand to resources they now have the capability to make further savings as business conditions change.